The nominees are in for this year’s Game Critics Awards at E3 2017. 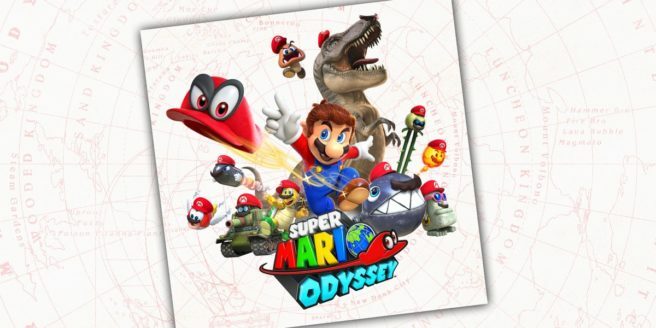 Nintendo has plenty of representation, with Super Mario Odyssey and Mario + Rabbids Kingdom Battle featured in numerous categories, including “Best of Show”. These awards have been taking place since 2002. 38 judging publications were involved this year.